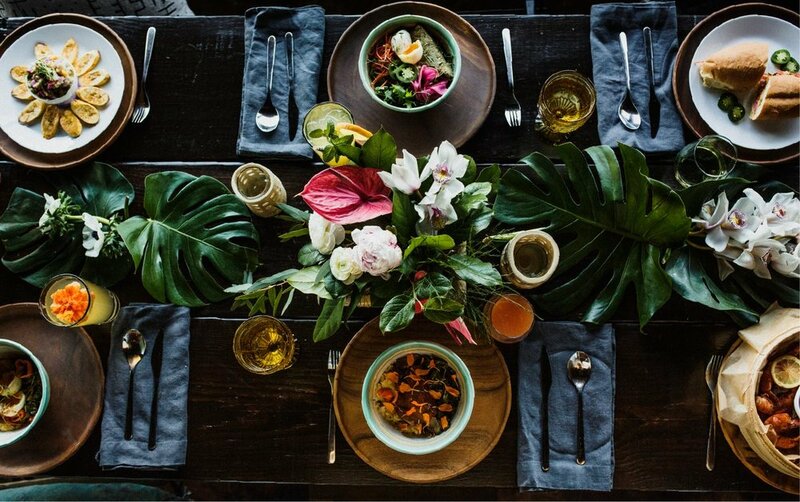 Florida & Co. is Orlando’s first eatery blending local naturally grown ingredients with a focus on very healthy recipes and complete satisfaction. The dishes are bright and flavorful, while being filling and delicious. Chef, Owner and Audubon Park Native, Emily Rankin has been activating this type of eating for years through her different projects, including as the founder of the Audubon Park Community Market in 2008, and Local Roots: Farm to Restaurant Distribution in 2011. Through her diverse experience in the industry, from farm to kitchen, she has been building relationships with the best producers in the state and is able to bring you the most amazing food grown and raised in Florida. All of the non-local ingredients, from spices to oils, are purchased Certified Organic if available. The menu is built to truly nourish and satisfy! The Florida & Co. local craft beer selection is ever changing with eight Florida brewed beers on tap, not to mention a great package beer selection for takeaway. The wine selection showcases some of the best winemakers in the country, with a focus on those that give care to sustainable farming practices and great craft. 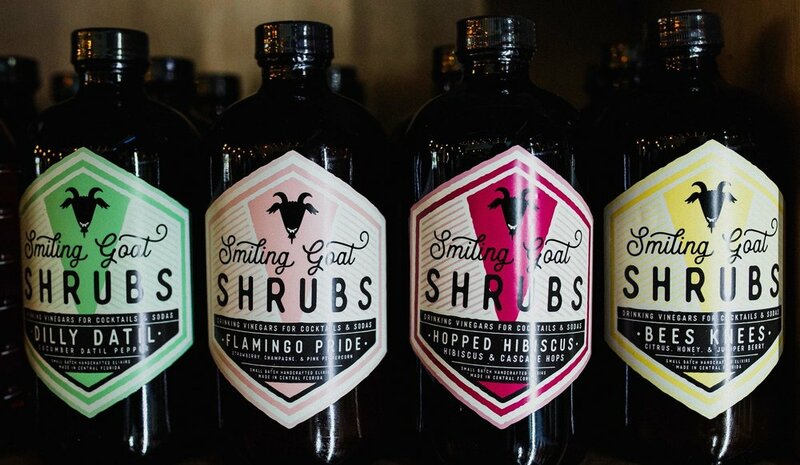 If you are looking for delicious non-alcoholic beverages there are shrub sodas from Smiling Goat and they are also amazing mixed into sparkling wine. Humble Bumble Kombucha is another tasty and healthy beverage to enjoy at Florida & Co.'s live oak bar. Come have a truly Florida experience! Our meats & seafood are LOCALLY raised in Florida and so are most of our vegetables, season permitting. All of our other ingredients are sourced certified ORGANIC if available. We focus on LOW-SUGAR recipes and never use refined sugars or honey. FLORIDA & CO is excited to share your most important moments with you! Please let us know if you would like to learn more about our catering options.